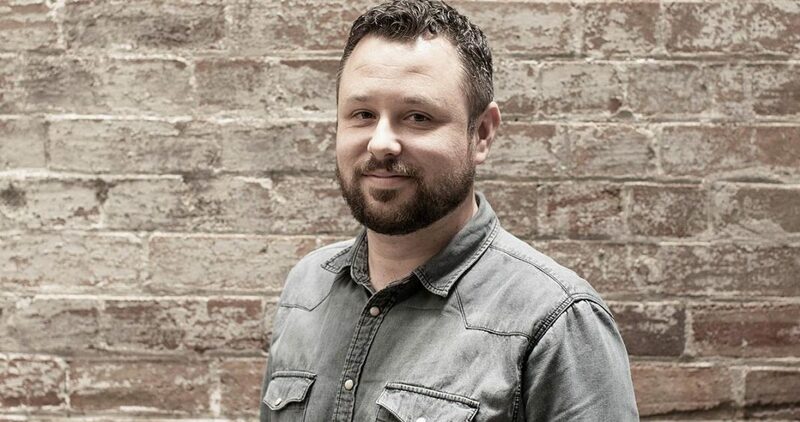 Duncan is the Creative Director at Redengine SCC in Australia. In this long-standing feature, Branding in Asia reaches out to experts in the ad world to get their input on ads they like and those that they are not so crazy about. This week Duncan Shields, Creative Director at Sydney-based Redengine SCC chimes in with his two picks and a pan. From the overall look to the great choice in music, all the way down to the performances of each of the characters (the perp on the backseat is my favorite). Even the most weathered and cynical creatives would find it hard not to smile at the silliness of the situation when the reveal comes around at the end. It’s a good, old-fashioned entertaining ad that displays huge amounts of skill and craftsmanship. More of these, please.